A good foundation for healthy skin includes the use of astringents and toners. …making blemished skin feel exceptionally clean. Many commercially-prepared astringents contain strong — often times synthetic — solvents such as isopropyl alcohol and/or acetone. These ingredients can have a very drying effect and further damage acne-prone skin. On the other hand handcrafted, herbal astringents are gentle and restorative. 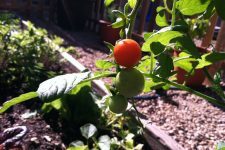 And the good news…they can easily be made from the bounty of our garden. …it is much more than a spice for use in the kitchen! Researchers from Leeds Metropolitan University tested the effect of thyme, marigold and myrrh tinctures on Propionibacterium acnes – the bacterium that causes acne by infecting skin pores and forming spots, which range from white heads through to puss-filled cysts. The group found that while all the preparations were able to kill the bacterium after five minutes exposure, thyme was the most effective of the three. 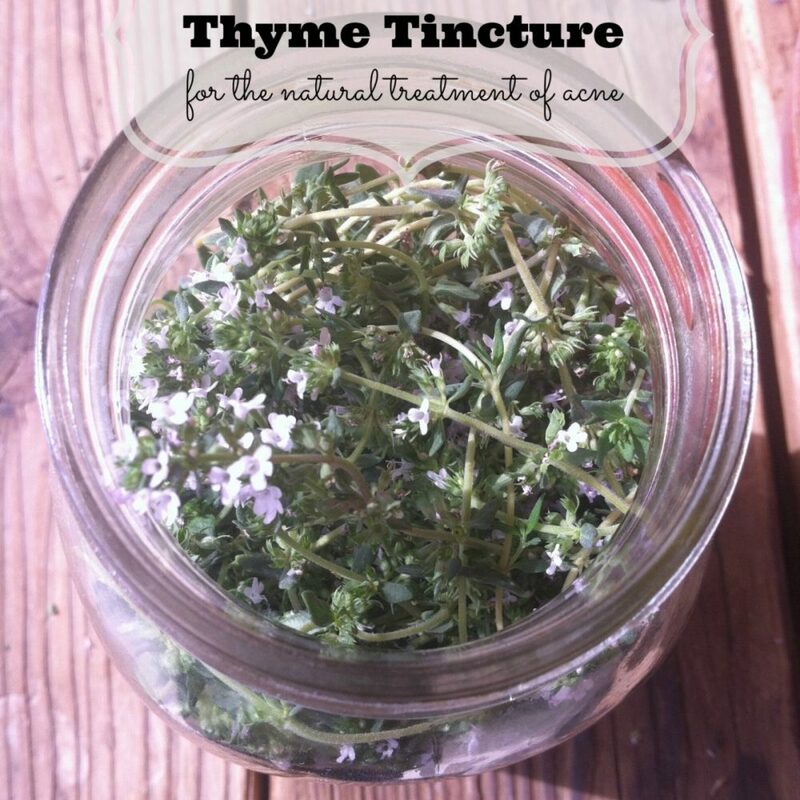 What’s more, they discovered that thyme tincture had a greater antibacterial effect than standard concentrations of benzoyl peroxide – the active ingredient in most anti-acne creams or washes. In the garden it is fairly hardy and grows well in a multitude of climates. Pour organic witch hazel over the thyme until it covers the plant material entirely. Strain mixture through a cheesecloth-lined, fine mesh sieve. Reserve the herb-infused witch hazel and compost the plant material. The astringent is ready to use at this point…however this is where you will mix in any of the optional add-ins if using. This astringent will keep in a dark-colored glass bottle or clear glass in a cool, dark place for approximately 2-3 years. 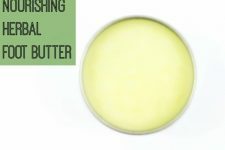 This Blemish Herbal Astringent does have a long shelf life and does not require refrigeration. Use as you would any commercially-prepared astringent product. 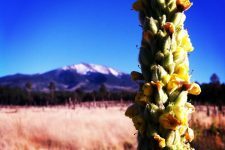 –Mountain Rose Herbs…they have everything you’ll need for this remedy! I LOVE the quality of their oils and essential oils. Including strictly medicinal, non-GMO herbal seeds for your home herb garden. It’s your one-stop-shop! 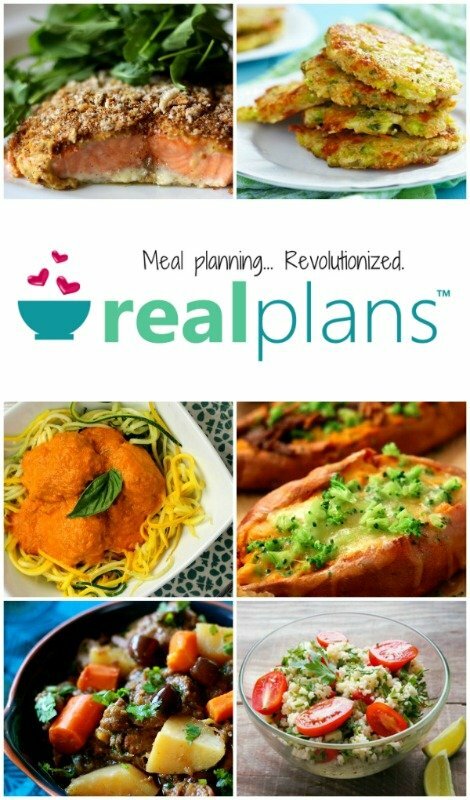 This is so easy and useful! Thank you so much for this recipe. 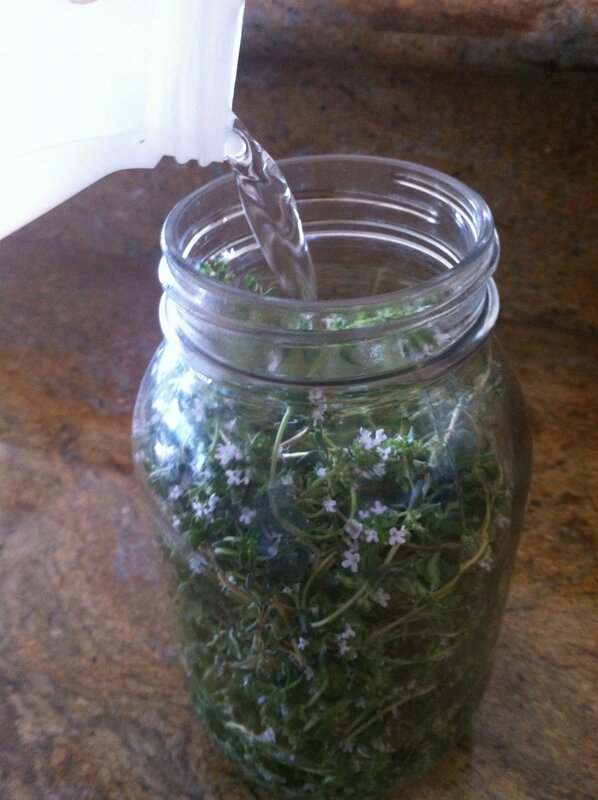 This will be my first DIY herbal remedy and I can’t wait to make it. If I want to add aloe vera gel, should I do that when I strain the thyme out? This is perfect! I have been looking for something I can add to my OCM regiment. About 80% of my face absolutely loves OCM, with the other 20% (mostly on my chin and jawline) still getting breakouts. 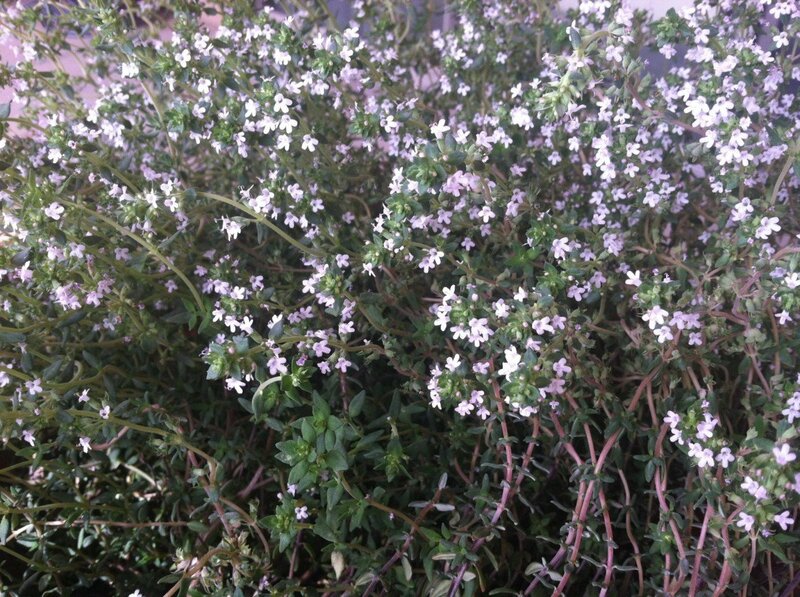 I have Thyme in my garden, but it was only planted about a month ago so it doesn’t have any flowers. Is the lack of blooms on my Thyme going to make this tincture ineffective? This looks awesome! I have already picked up thyme from my garden to give it a try. I wonder if it is possible to use distilled water instead of witch hazel extract (which is fairly expensive in my country)? To prevent mold I would boil it for half an hour or so and then strain it trough cloth and put it in refrigerator. What do you think? It needs to be made with Witch Hazel to be affective. Does the thyme have to have flowers on it to work? I have a thyme plant but it hasn’t flowered yet. if i’m using dried thyme do i still fill the jar up to the shoulder line with witch hazel?